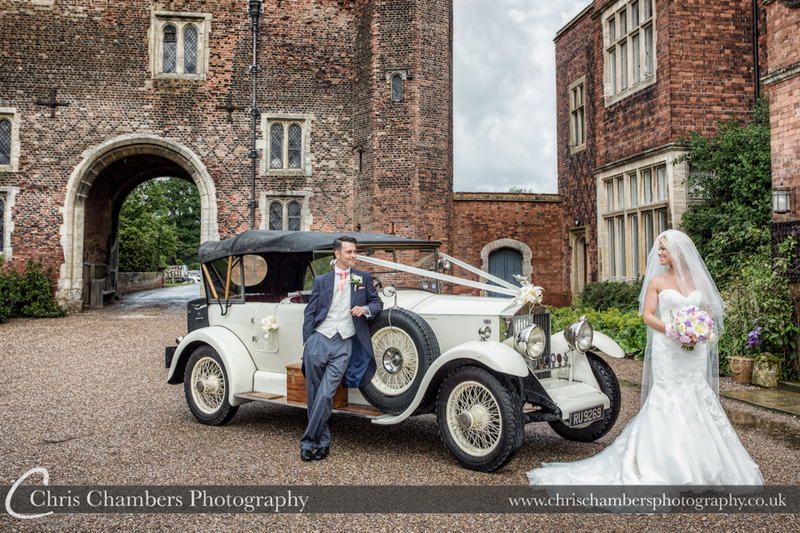 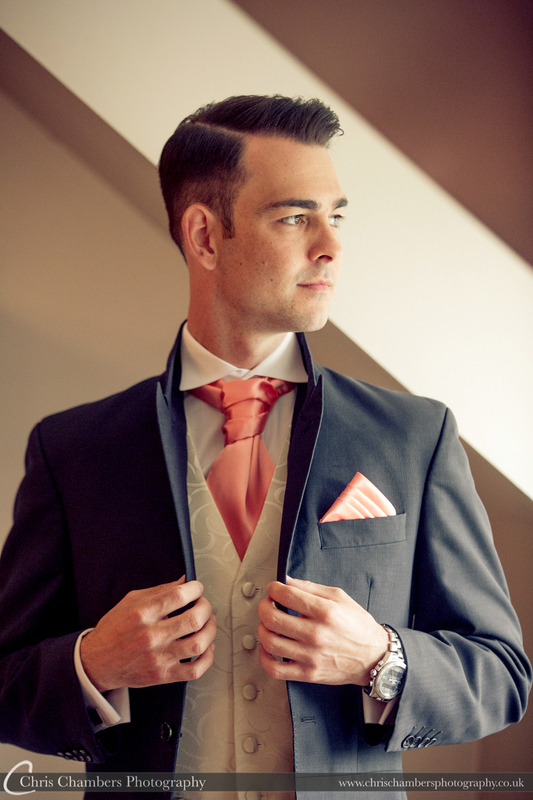 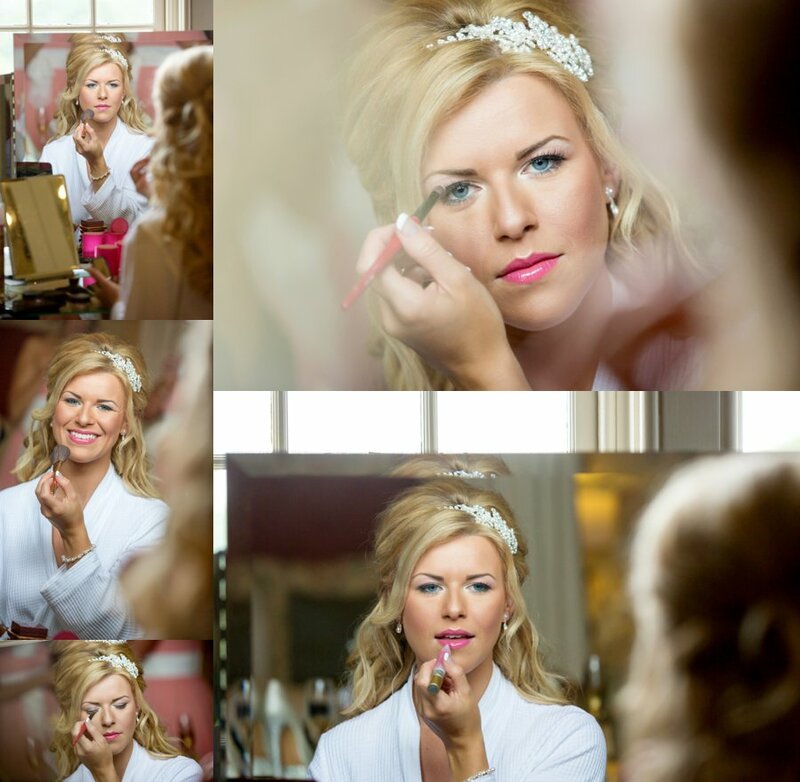 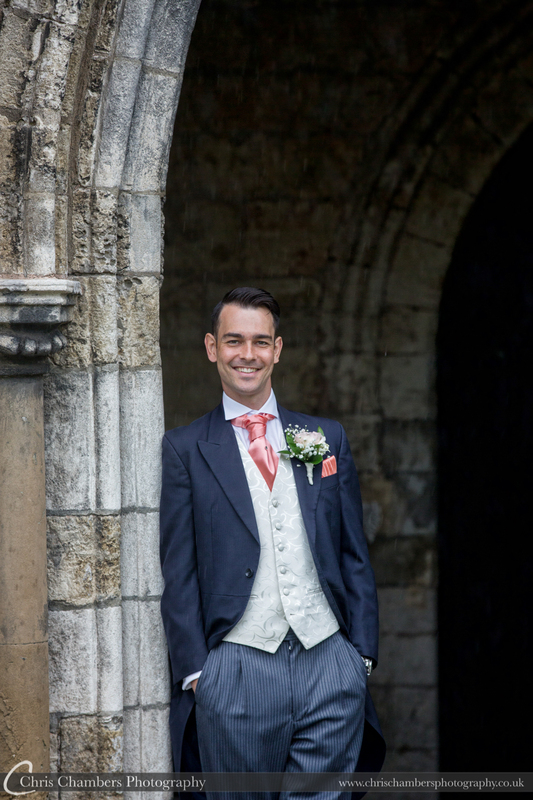 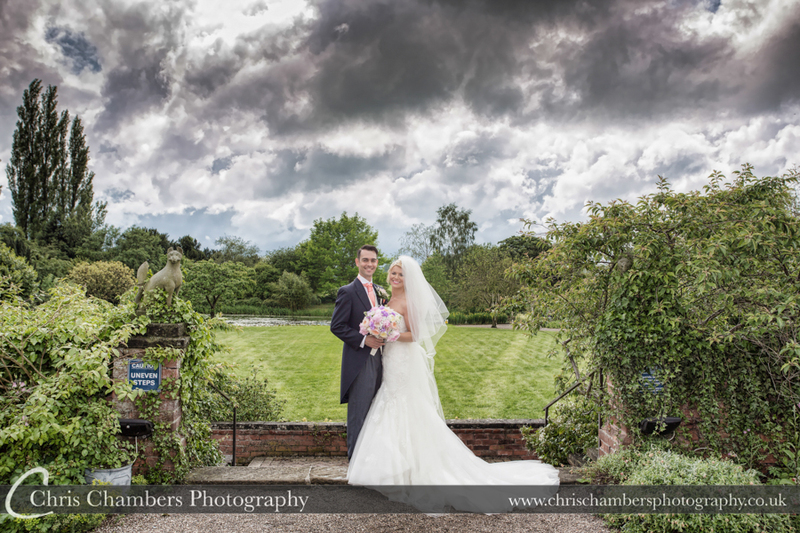 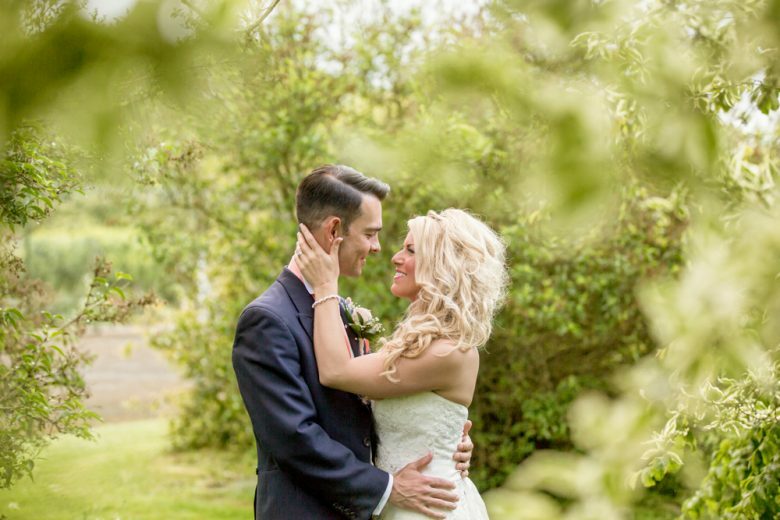 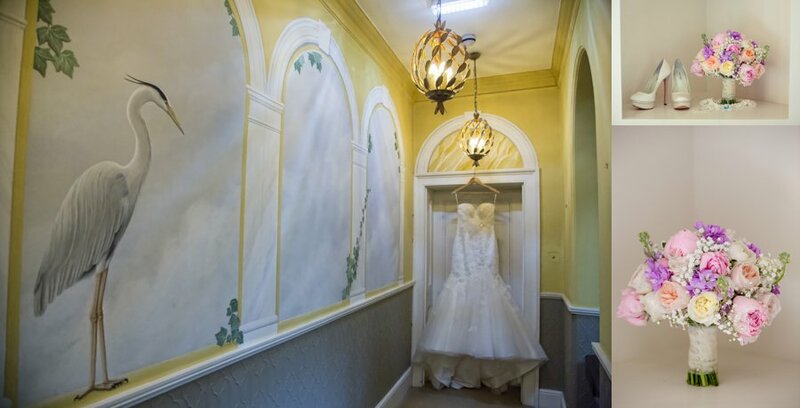 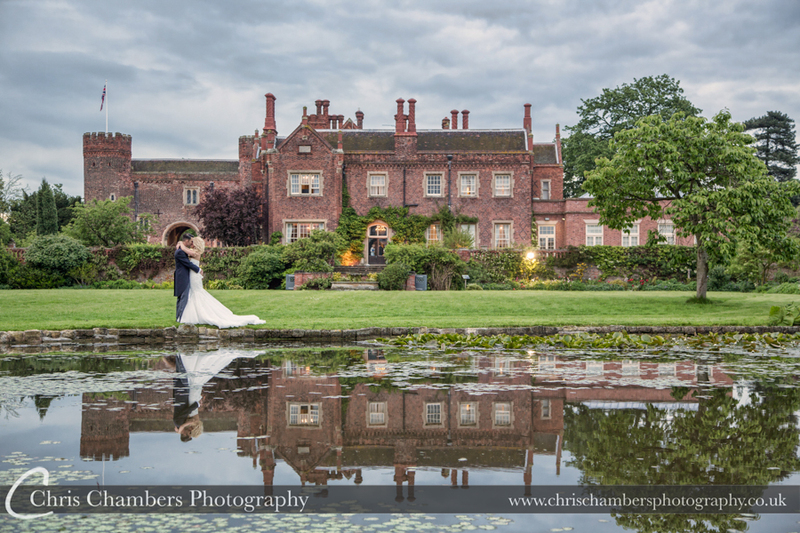 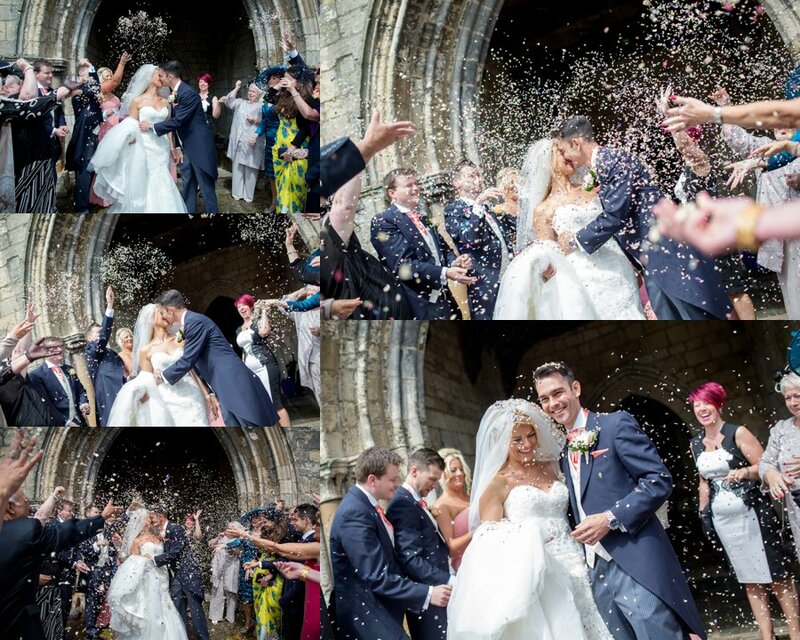 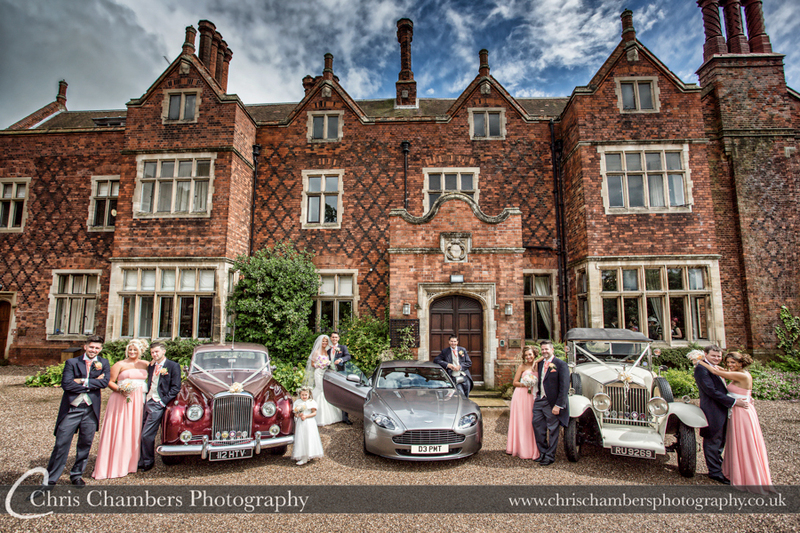 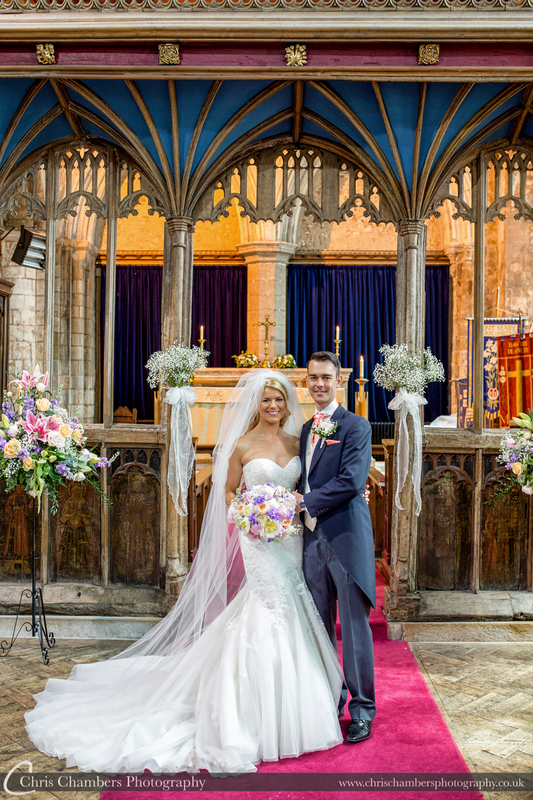 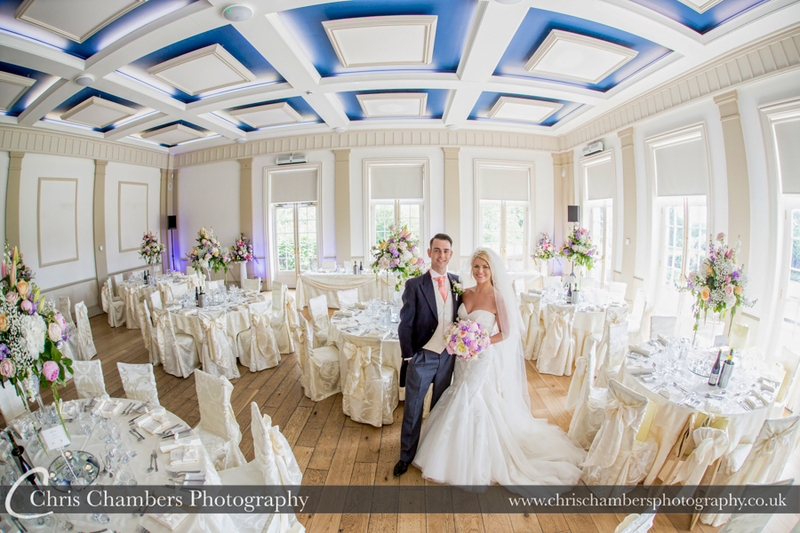 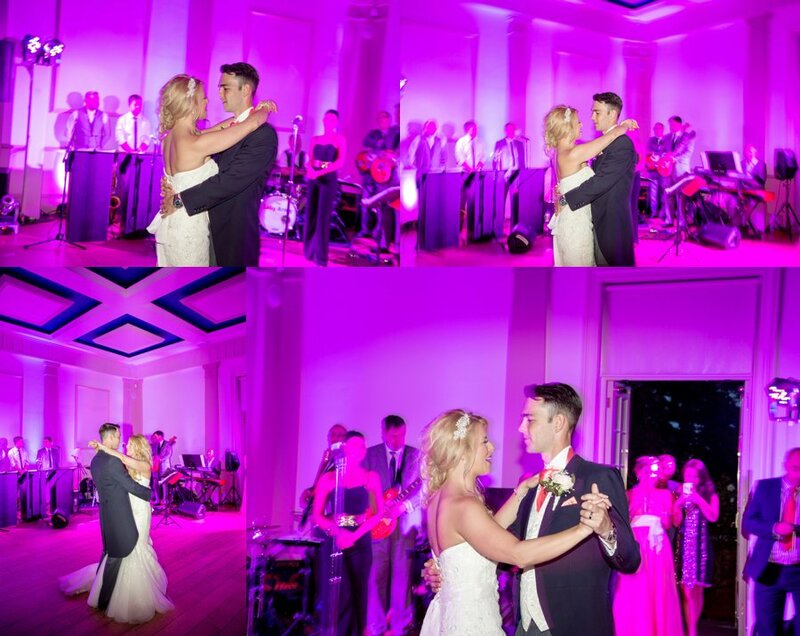 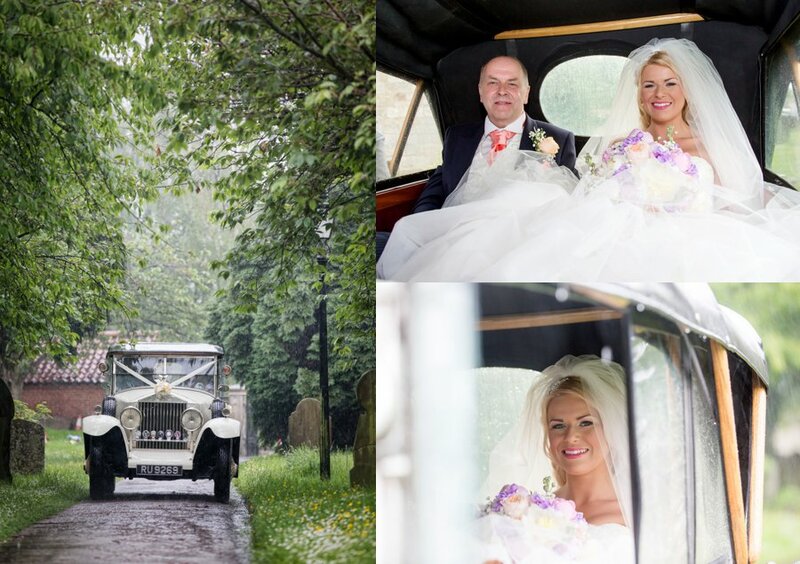 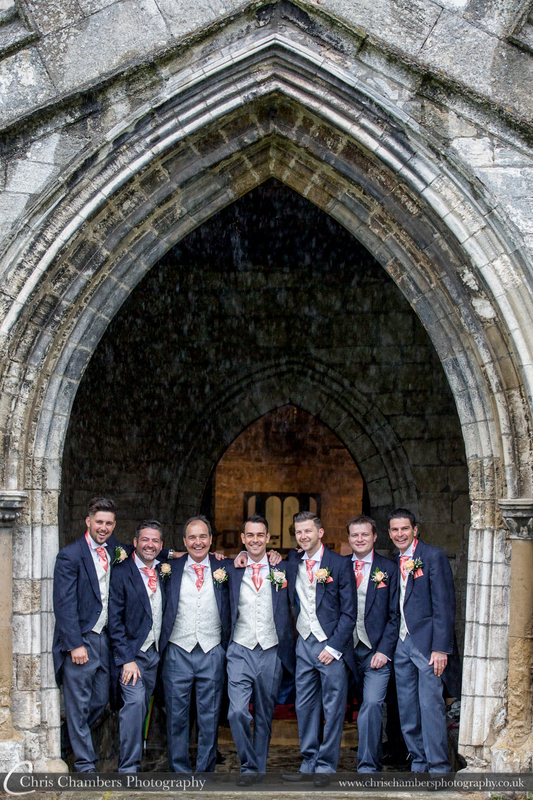 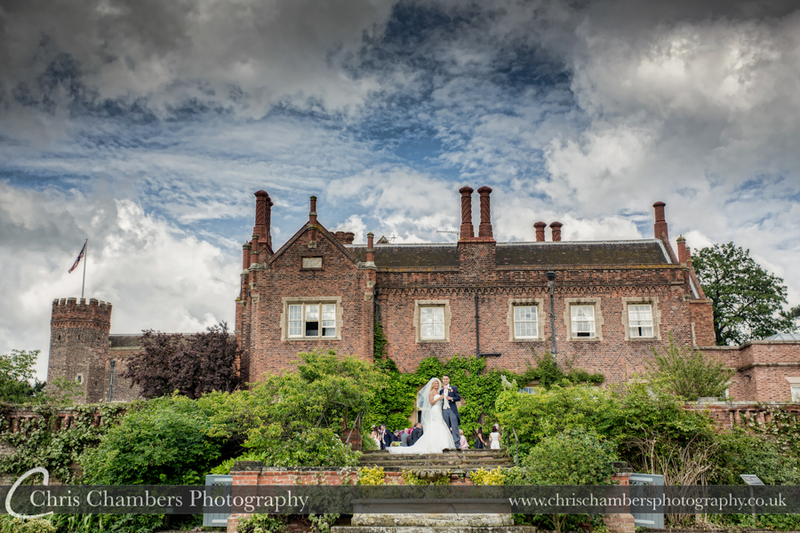 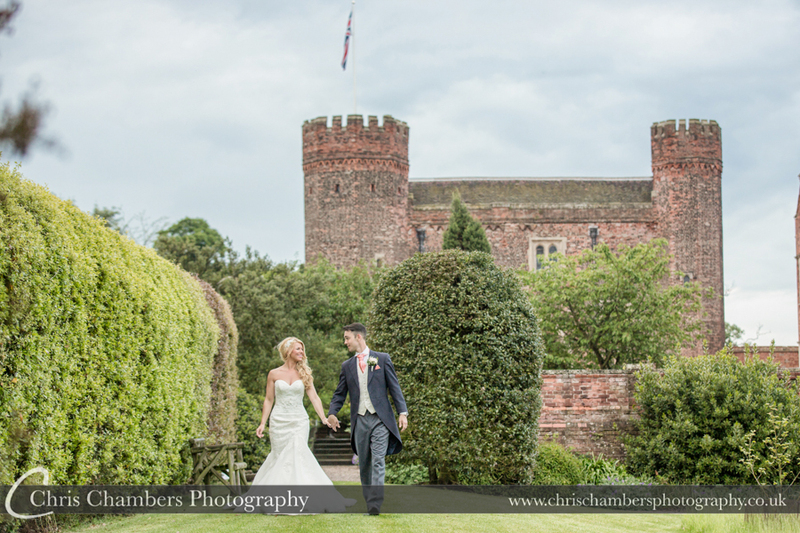 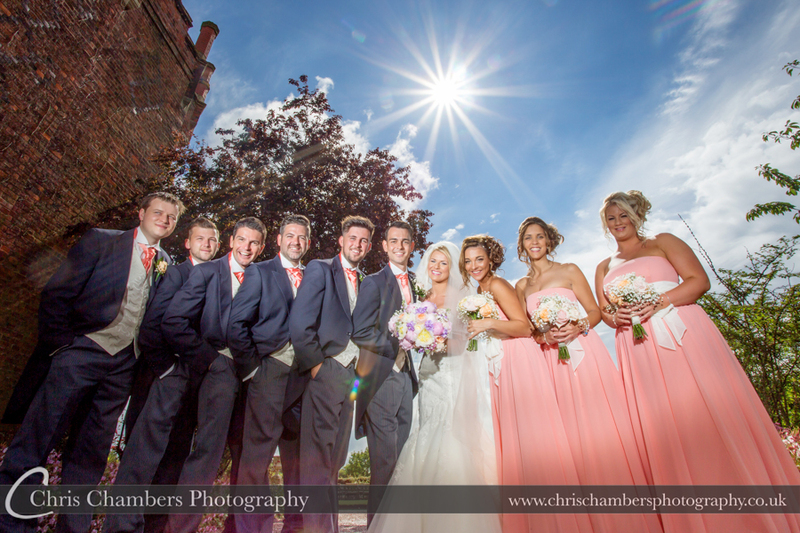 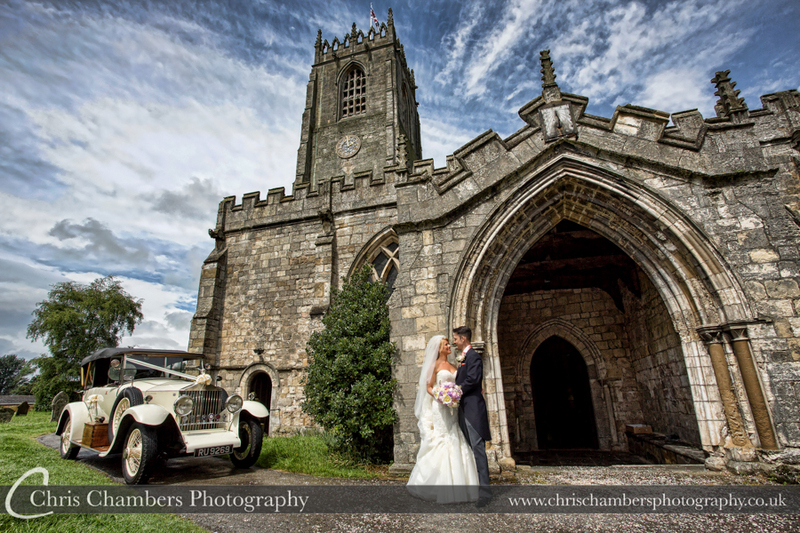 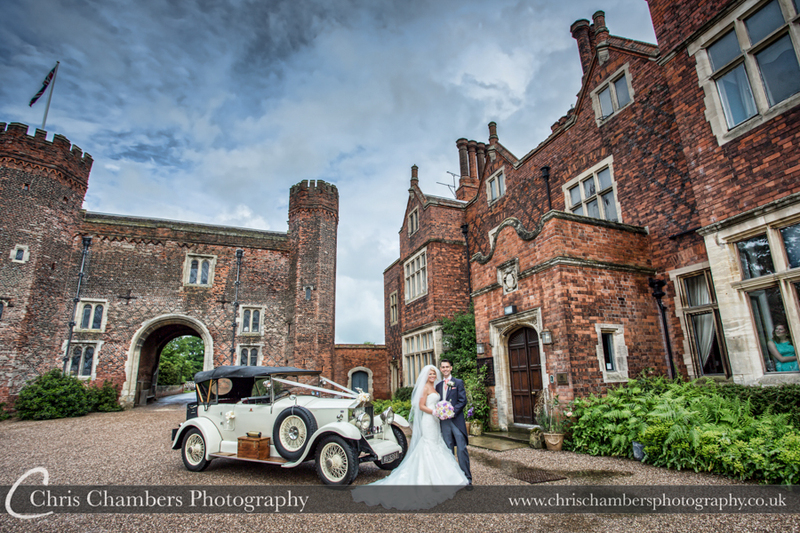 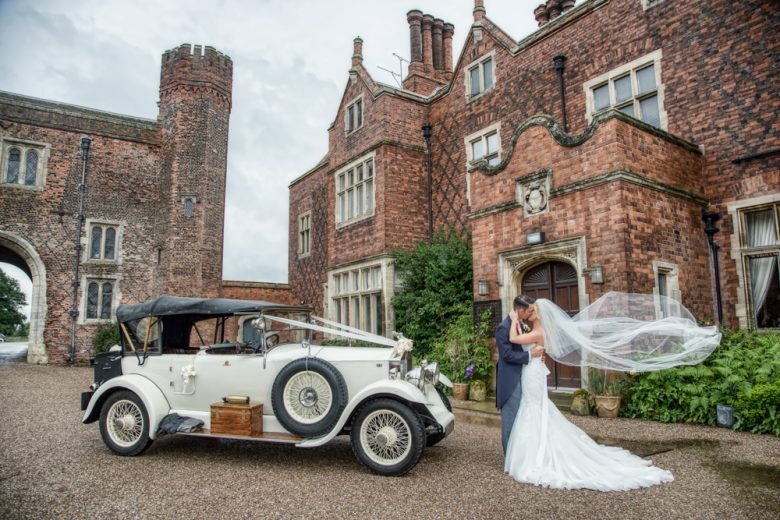 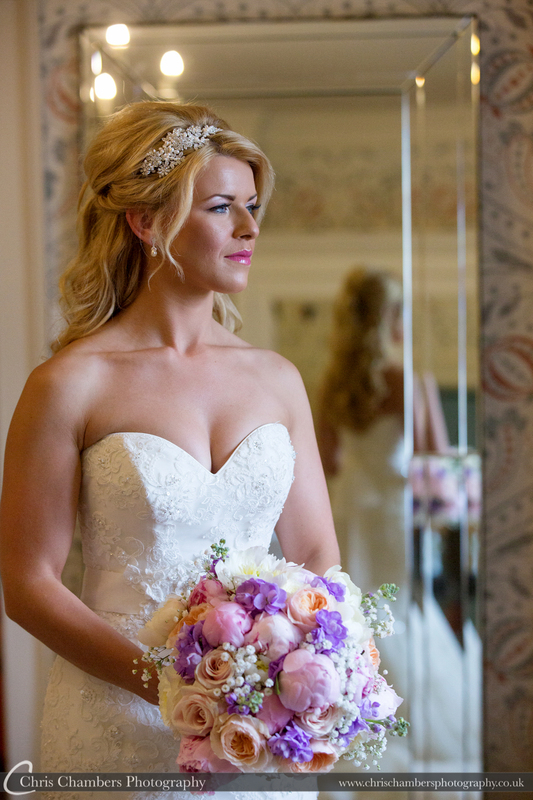 Hodsock Priory near Blyth and Worksop in Nottinghamshire is the perfect wedding venue. 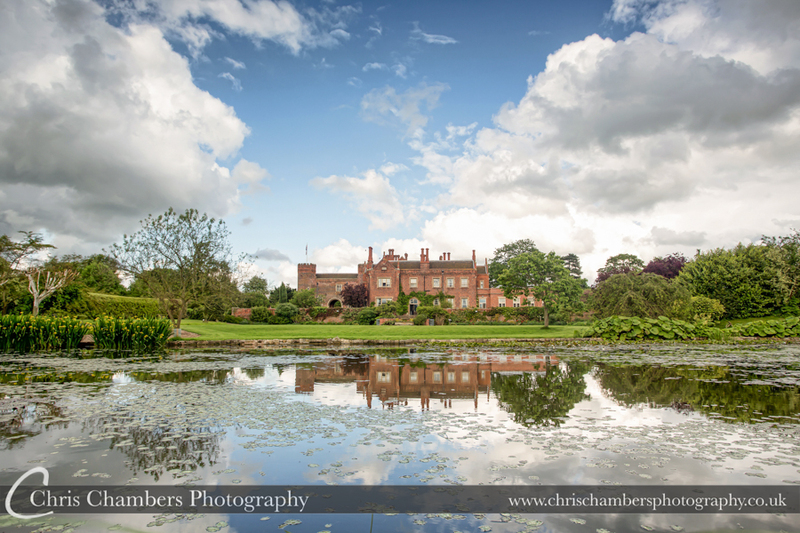 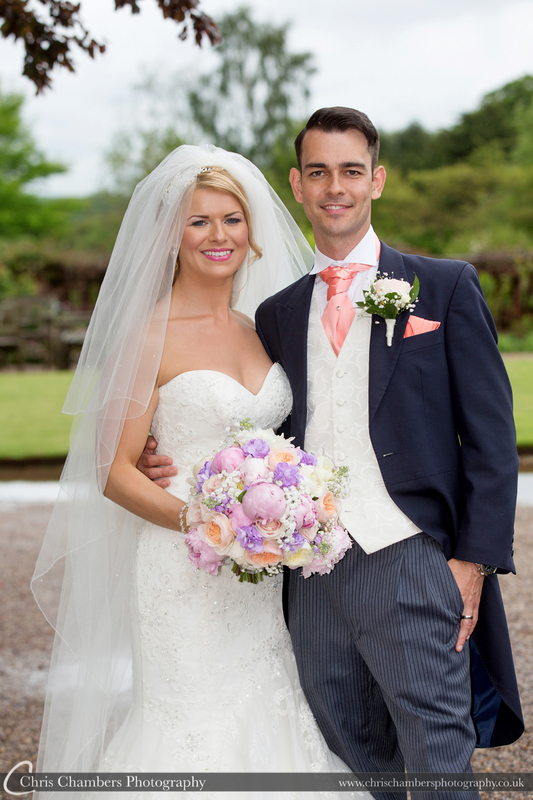 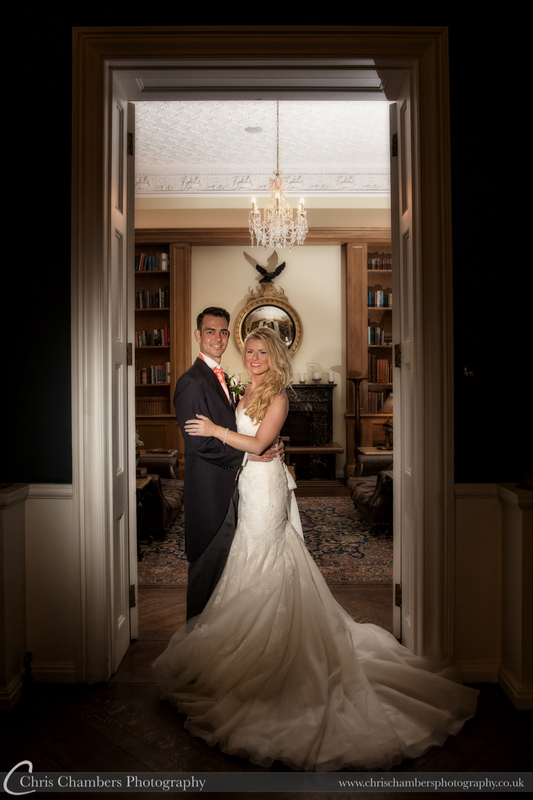 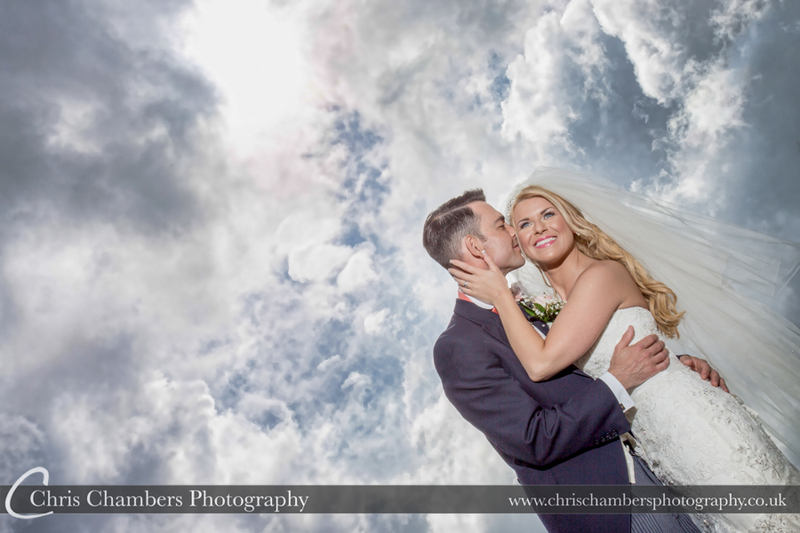 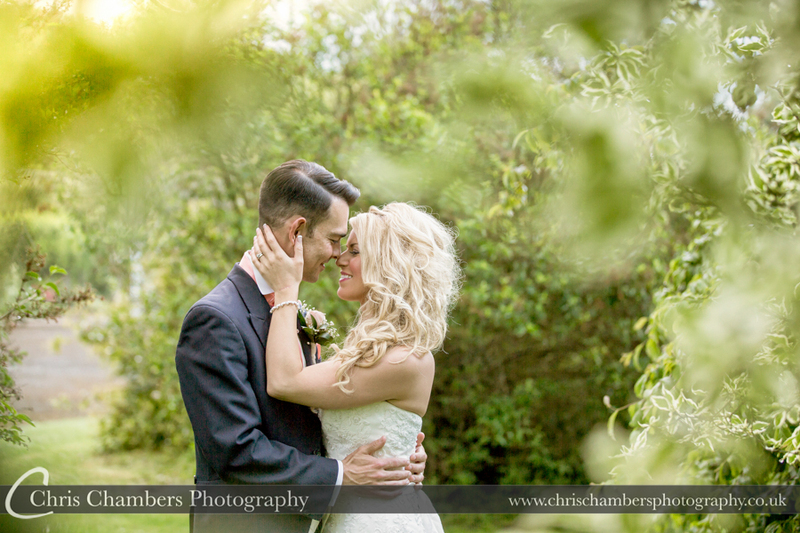 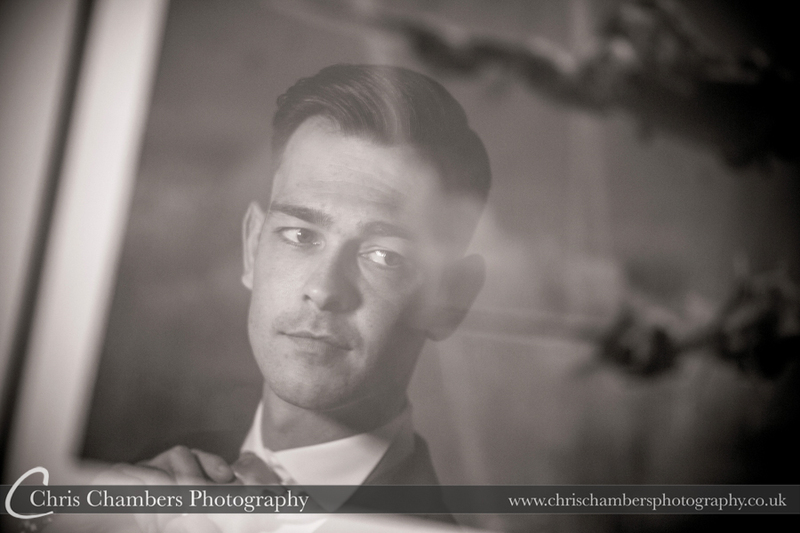 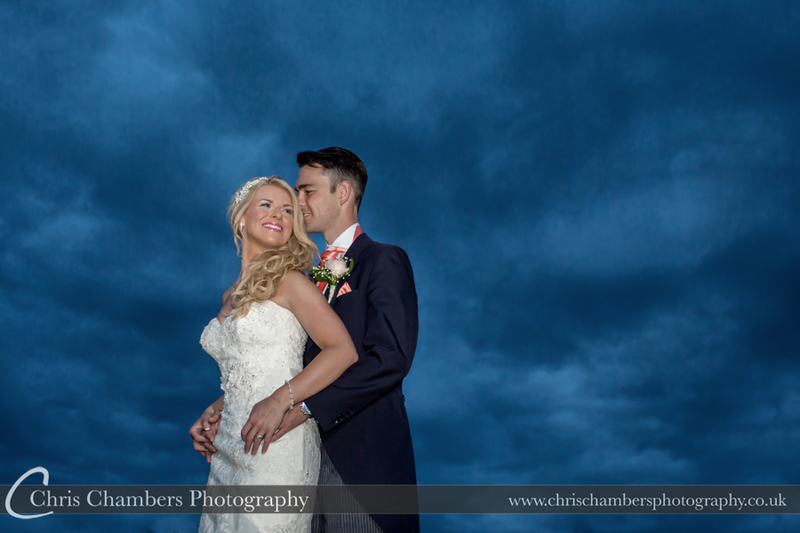 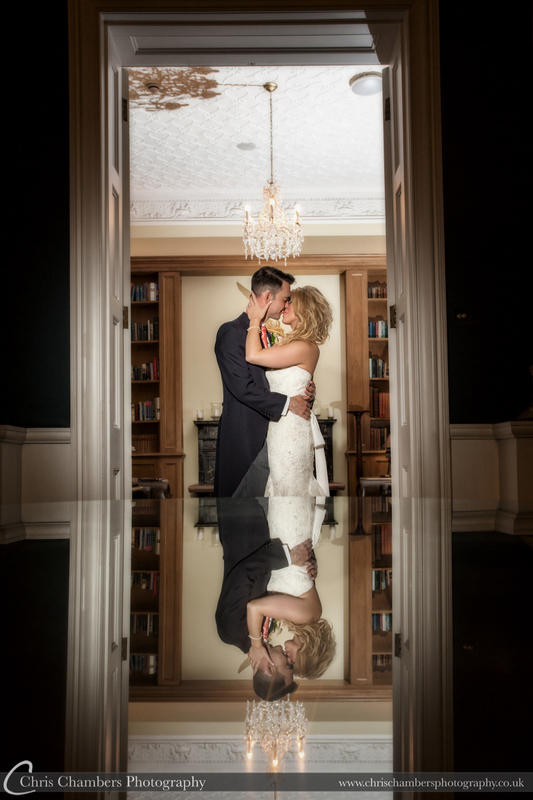 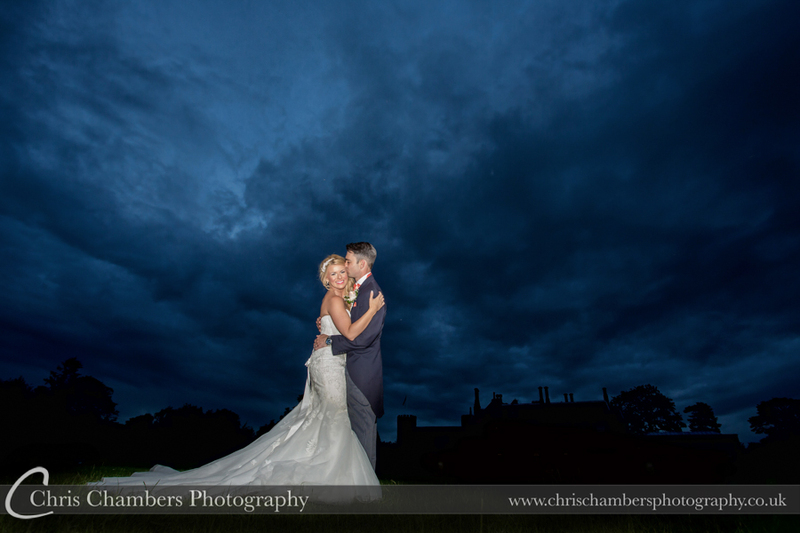 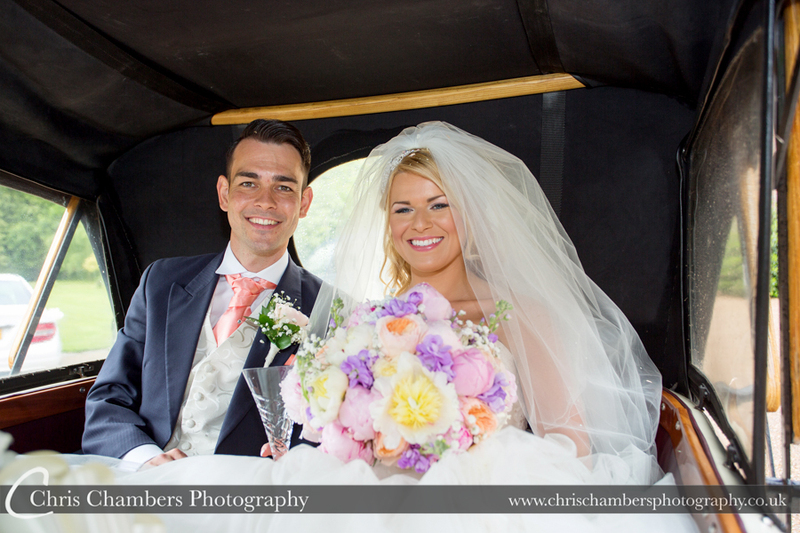 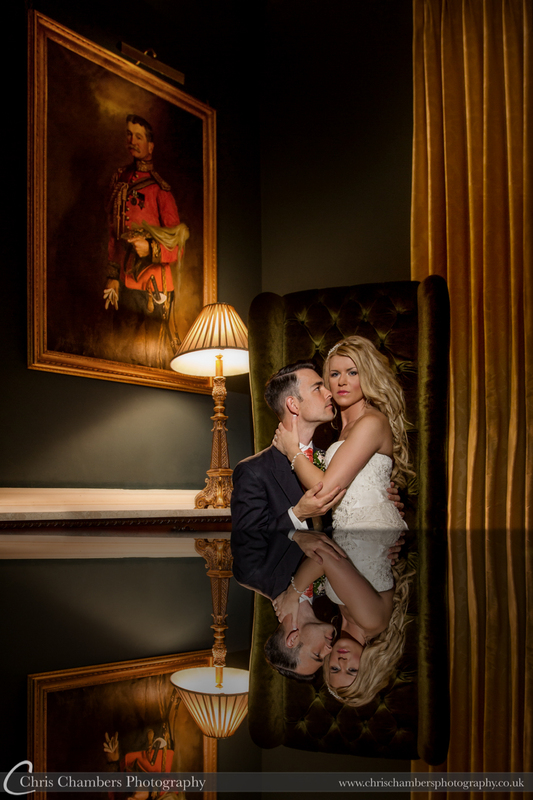 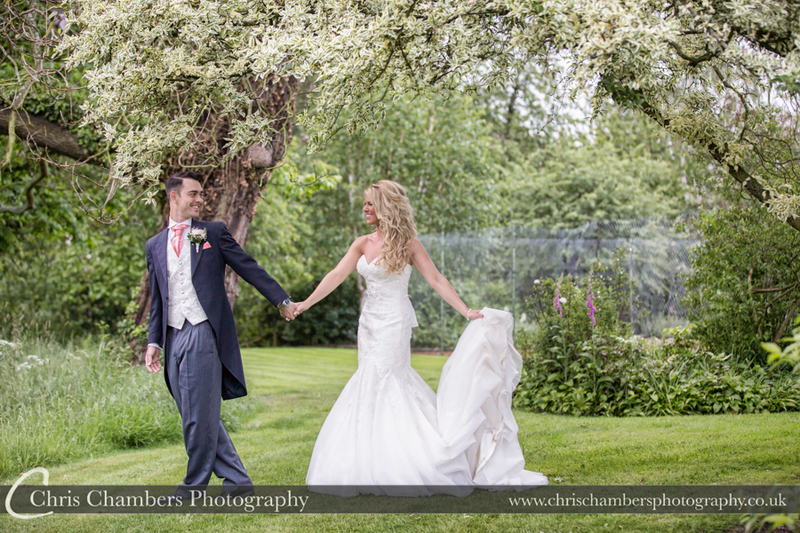 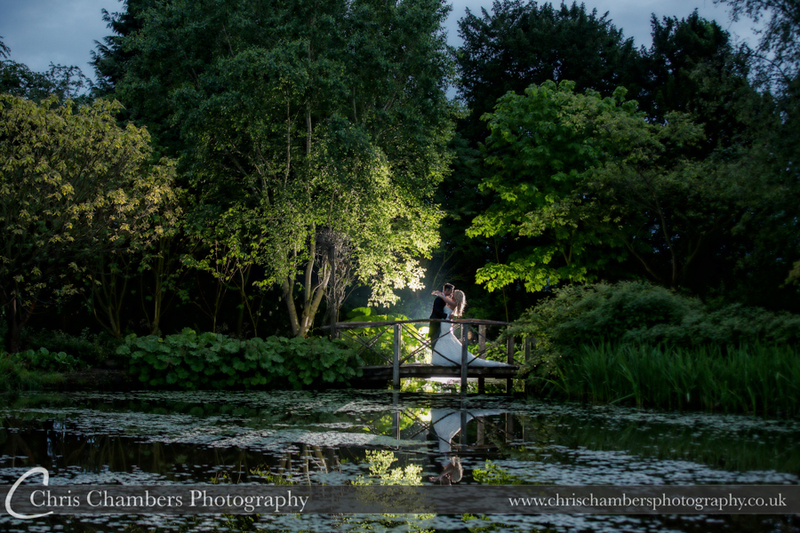 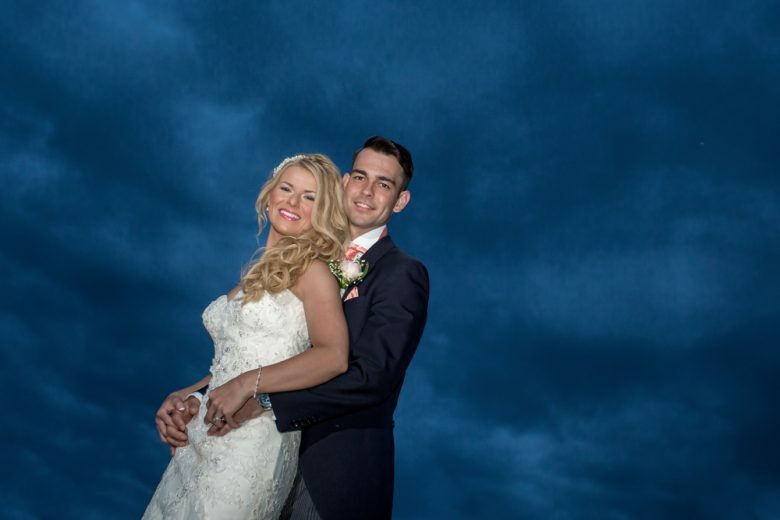 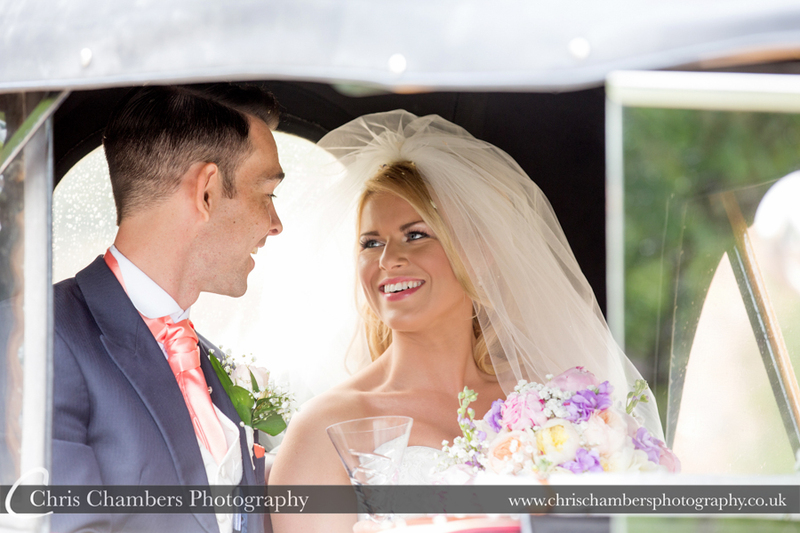 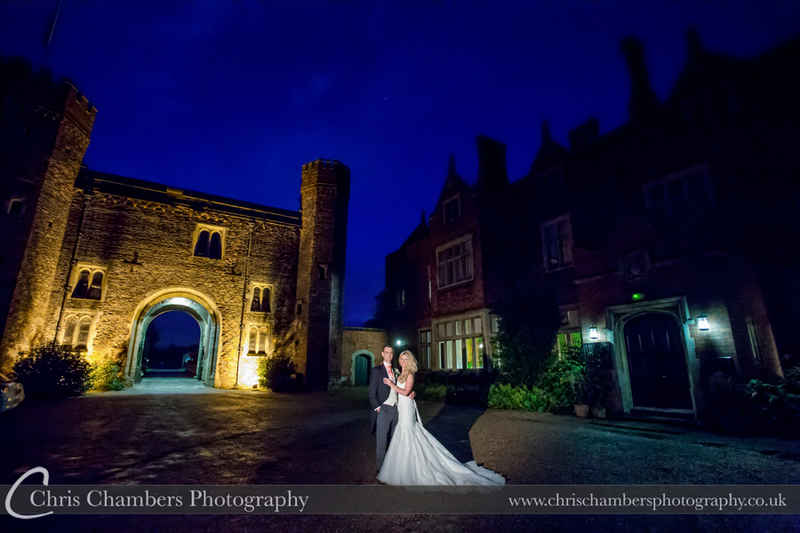 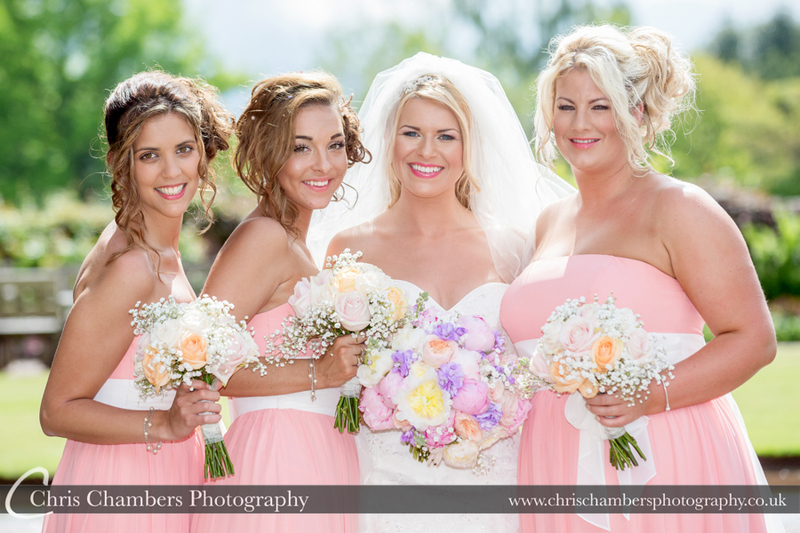 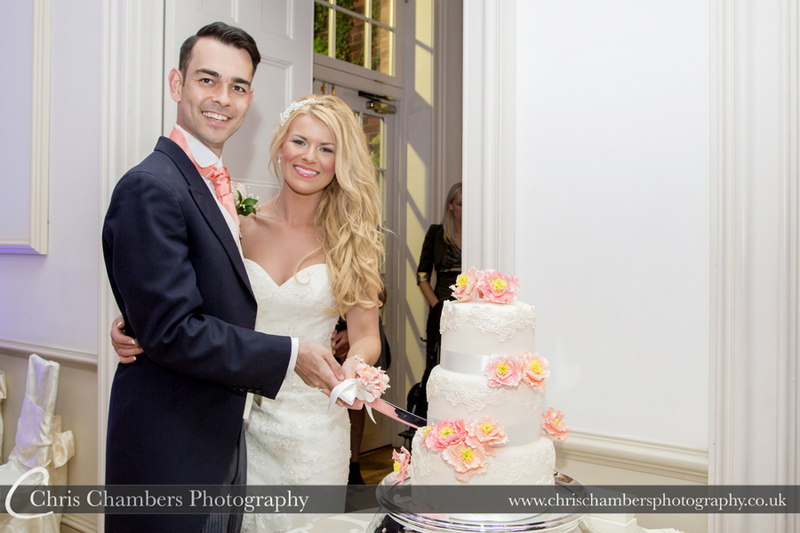 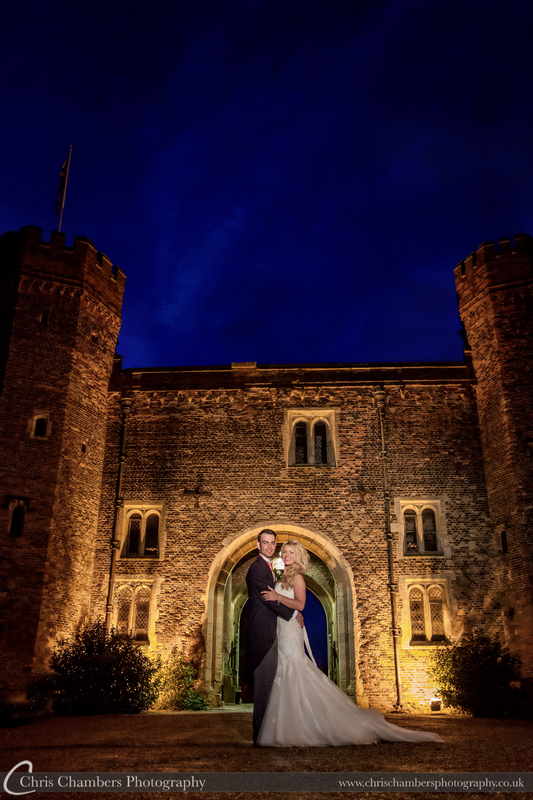 A stunning setting for your wedding, Hodsock Priory offers excellent photography opportunities all year round. 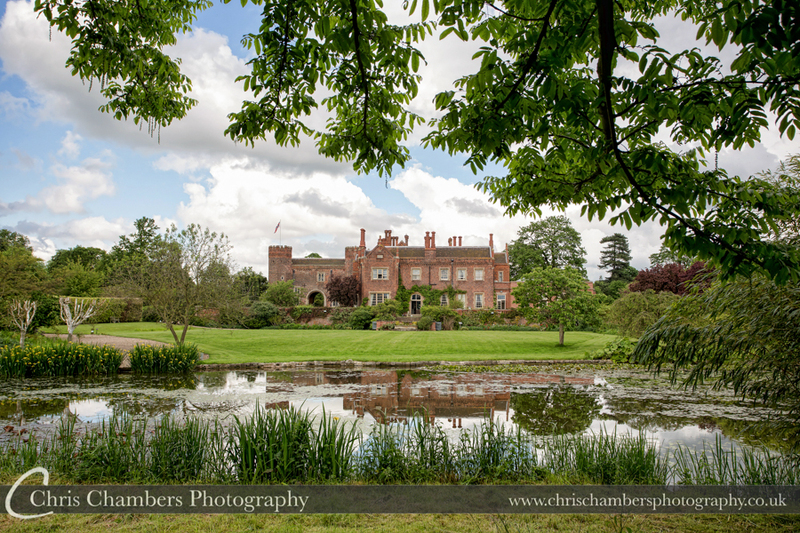 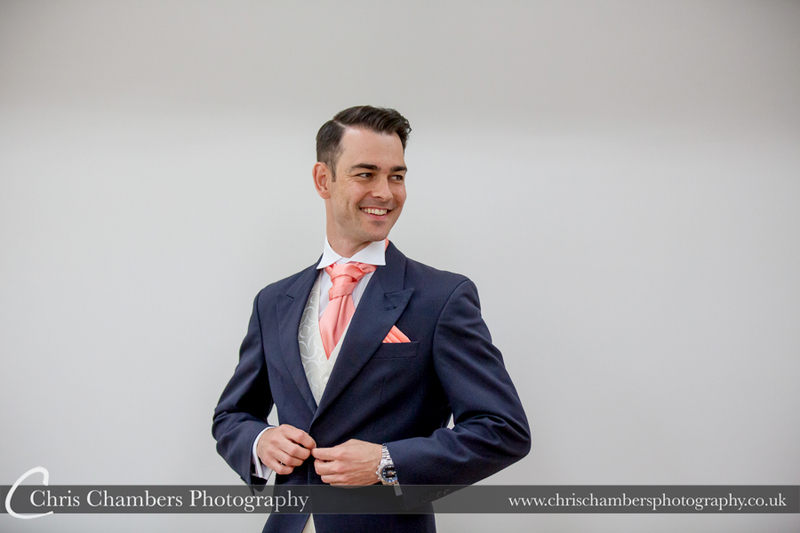 As an experienced wedding photographer at Hodsock Priory you can be assured that I am fully aware of the best locations for your wedding photography each season and that I work well with the wedding team at Hodsock Priory to ensure your wedding day runs without an hitch. 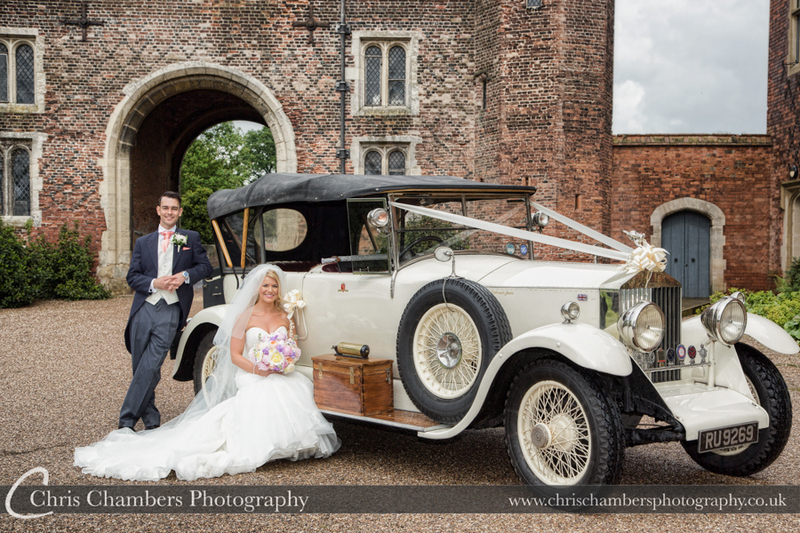 Hodsock Priory wedding photography album packages, for weddings at Hodsock Priory please view our wedding photography album packages here.